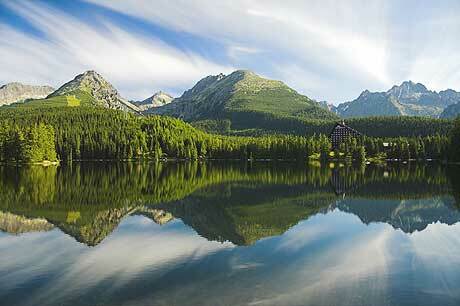 Slovakia alias Slovak Republic is a landlocked state in Central Europe. It has a population of over five million and an area of about 49,000 square kilometres. Slovakia is bordered by the Czech Republic and Austria to the west, Poland to the north, Ukraine to the east and Hungary to the south. The largest city is the capital, Bratislava, and the second largest is Košice. Slovakia is a member state of the European Union, NATO, United Nations, OECD and WTO among others. The official language is Slovak, a member of the Slavic language family. Slovakia is a parliamentary democratic republic with a multi-party system. The last parliamentary elections were held on 10 March 2012 and two rounds of presidential elections took place on 21 March 2009 and 4 April 2009. The Slovak head of state is the president (currently Ivan Gašparovič), elected by direct popular vote for a five-year term. Most executive power lies with the head of government, the prime minister (currently Robert Fico), who is usually the leader of the winning party, but he/she needs to form a majority coalition in the parliament. The prime minister is appointed by the president. The remainder of the cabinet is appointed by the president on the recommendation of the prime minister. Košice (Slovak pronunciation: ) is a city in eastern Slovakia. It is situated on the river Hornád at the eastern reaches of the Slovak Ore Mountains, near the border with Hungary. 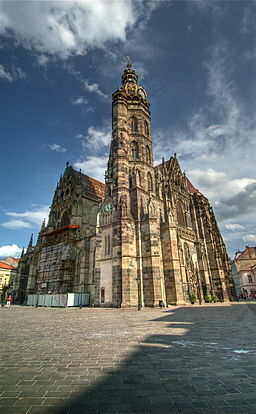 With a population of approximately 240,000, Košice is the second largest city in Slovakia after the capital Bratislava. Being the economic and cultural center of eastern Slovakia, Košice is the seat of the Košice Region and Košice Self-governing Region, the Slovak Constitutional Court, three universities, various dioceses, and many museums, galleries, and theaters. Košice is an important industrial center of Slovakia, and it accounts for about 9% of the country's GDP. The U.S. Steel Košice steel mill is the biggest employer in the region. The town has good railway connections and an international airport. The city has a well preserved historical center, which is the largest among Slovak towns. There are many heritage protected buildings in Gothic, Renaissance, Baroque, and Art Nouveau styles with Slovakia's largest church: the St. Elisabeth Cathedral. The long main street, rimmed with aristocratic palaces, Catholic churches, and townsfolk's houses, is a thriving pedestrian zone with many boutiques, cafés, and restaurants. The city is well known as the first settlement in Europe to be granted its own coat-of-arms. In 2013, it will hold the European Capital of Culture title. The Košice international airport is located south of the city, near of the city. Regular direct flights from the airport are available to: Bratislava, Vienna, Budapest and Prague. The 6th European Small Federations Games will be played in Yasmin Hotel, in Košice centre. 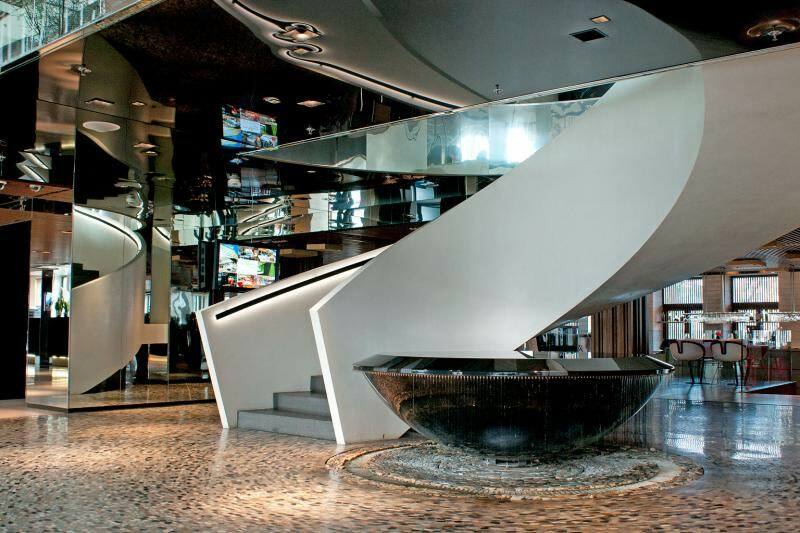 Situated just a few steps from the heart of the city, the Hotel Yasmin combines stylish guest accommodations and suites, modern conference and spa facilities and superb cuisine. The fully air-conditioned rooms offer you free high-speed internet access. Hotel Yasmin mean 166 comfortable rooms with modern amenities; comfortable beds, original designer furniture, and stylish, roomy bathrooms are our guarantee of exceptional comfort. Spend an enjoyable evening with an exquisite meal and wine in our restaurant, or on the summer terrace, or spoil yourself with our first-class room service. For room reservations, please contact us at: esfg2013@bridgeclub.sk. Other possibilities are under negotiations.